Staff at three of Bath’s leading nightclubs have undertaken training to ensure their customers enjoy safe nights out free from harassment. The training for the clubs has been developed as part of the wider #NeverOK campaign, run jointly by the University of Bath and its Students’ Union. The ‘Bringing in the Bystander’ training was organised by the Student Community Partnership (SCP) and provided to staff at Komedia, Second Bridge and Moles nightspots. The University of Bath's Students’ Union’s Plug and Tub bar and nightclub staff, who already receive this training, are also a key part of this pilot. The bystander intervention workshop taught the clubs’ staff to identify inappropriate behaviour, how to safely intervene, when it occurs and how to handle disclosures. 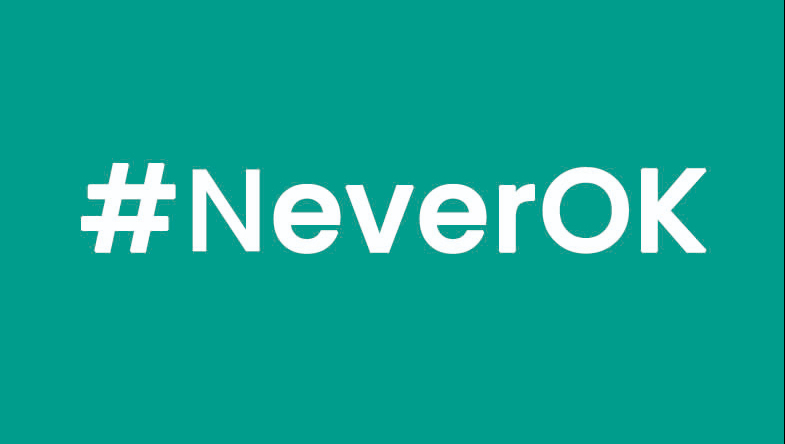 The training for the clubs has been developed as part of the wider #NeverOK campaign, run jointly by the University of Bath and its Students’ Union. The SCP is a partnership between the Universities of Bath and Bath Spa, their student unions, Bath College and Bath & North East Somerset Council. It exists to promote harmonious relationships between students, residents and the wider community of Bath. NeverOK educates students and staff about unacceptable behaviours, empowers students to speak out when they see inappropriate behaviour and encourages students to speak to support services if they witness or experience harassment or assault. Alisha Lobo, University of Bath Students’ Union Community Officer, said: “The bystander training approach used in the #NeverOK campaign recognises the communal responsibility that we have in addressing the issue of sexual violence in our society. The training works to encourage individuals to be prosocial bystanders; playing an active role in altering the course of events they witness for the better.